St Jarlath Church: Welcome to St. Jarlath Catholic Church! Welcome to St. Jarlath Catholic Church! "Together In Christ, We Are More." 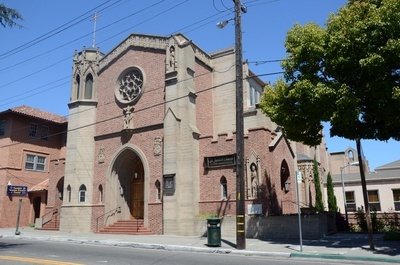 We are a diverse, multi-cultural, urban Catholic community, located in the Dimond/Upper Fruitvale neighborhood of Oakland. 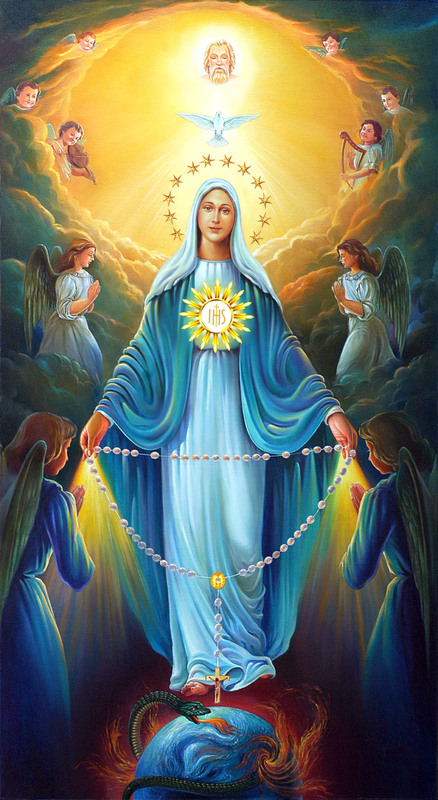 No matter where you are on your journey of life and faith, we warmly welcome you. As a growing community of faith, we are excited to renew and embrace our parish mission: Together in Christ, we are more!